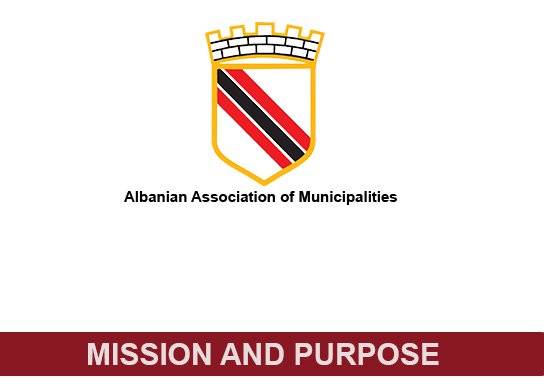 The Albanian Association of Municipalities is a nonpolitical, nonreligious, nonprofit association. The Albanian association of Municipalities is a volunteer and independent union of Albanian municipalities which want to contribute in the protection of common interests of the units of local government of the cities, with the purpose to strengthen and develop the democratic structures and mechanisms in the organization and functioning of municipalities and the application of the European Charter of Local Autonomy. AAM is a volunteer and independent association of municipalities established on October 12, 1993 at the request of a group of 10 mayors. It is for the first time in Albanian environment creates such an organization, which would defend the common interests of the Albanian municipalities for their development and democratization. Association counts as its volunteer members, all municipalities of Albania. AAM has the status of a non-profit organization (NGO) with a geographical spread across the country. Its ongoing efforts aimed awareness of the structures and institutions of the central government to accelerate the process of decentralization and strengthening the role of municipalities in their governance role, providing continuous concrete results. The role and contribution of the association today is fairly valued and recognized not only by its members but also from central government institutions, donors, international associations of local authorities. AAM has a very special vision for Municipalities. It is a direct link association for Municipalities, it works for them and it is always at their service. The AAM purpose is: to contribute in the protection of common interests of the units of local government of the cities, with the purpose to strengthen and develop the democratic structures and mechanisms in the organization and functioning of municipalities and the application of the European Charter of Local Autonomy Although Albania is a small country, different municipalities present quite different performance. This is under the effect of the geographic position, unequal historic, economic, financial and social development, different nature resources, uneven level of human capacity, etc. These differences between individual municipalities, as viewed from the perspective of governing performance, testify the need for bringing together the voice and opinion on issues of general interest. AAM Mission is defined as: Protection of common interests of Albanian municipalities with the purpose of achieving and development of real democratization and decentralization, meeting the European local government standards in compliance with European Chart of Local Government. 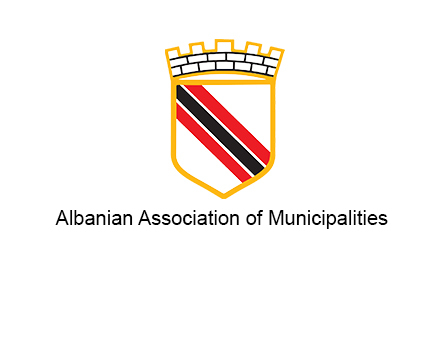 The Albanian Association of Municipalities is a nonpolitical, nonreligious, nonprofit association. The Albanian association of Municipalities is a volunteer and independent union of Albanian municipalities which want to contribute in the protection of common interests of the units of local government of the cities, with the purpose to strengthen and develop the democratic structures and mechanisms in the organization and functioning of municipalities and the application of the European Charter of Local Autonomy. To protect the common interests of Albanian municipalities aiming the achievement and development of the real democratization and decentralization of governance, in order to reach the European self-government local standards according the European Charter of Local Autonomy. To fulfill different services for the municipalities, association members, offering training and possibilities of qualification for the authorities and local administration staff. 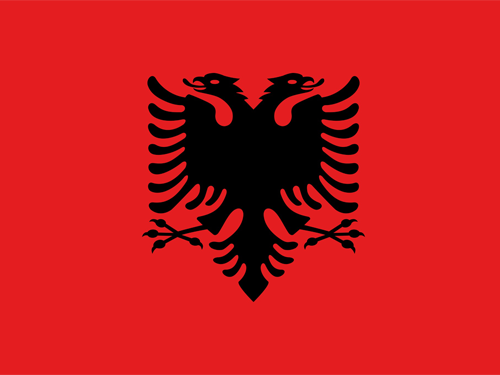 To represent the Albanian municipalities in relations with other Albanian and foreign organisms, in and out of the country. 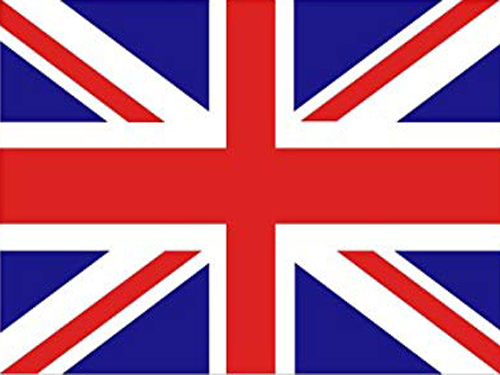 To make possible the discussion of common problems in association’s forums intending to find practical solutions and exchange different experiences among them. To facilitate the establishment of contacts between municipalities and their foreign partners as analogous associations, international institutions, aiming the exchange of information and development of common programs for cooperation. The establishment of direct relations with the Parliament of the Republic of Albania, the Government of the Republic of Albania for the protection of the local self-government bodies interests, becoming main actors in the compilation of decentralization policies for the local government. AAM cooperates with the Parliament of the Republic of Albania, the Government of the Republic of Albania, the Ministries and other governmental and non-governmental organisms and with international organisms operating in the field of local government.